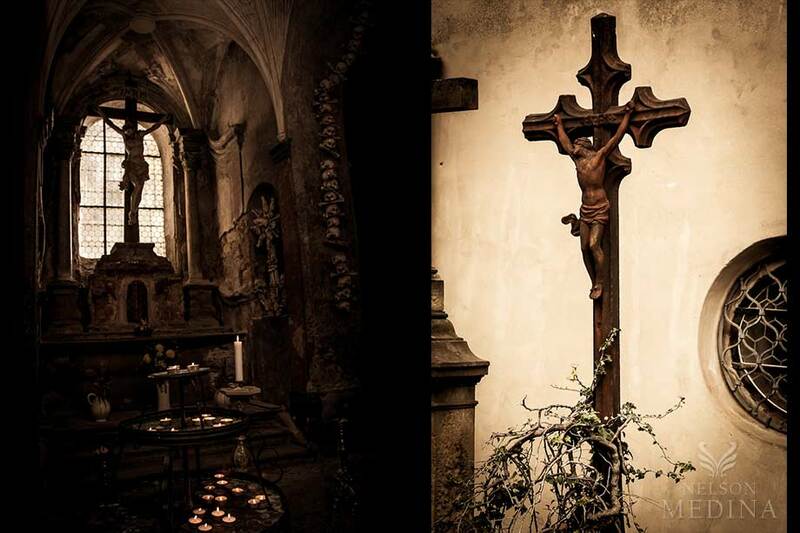 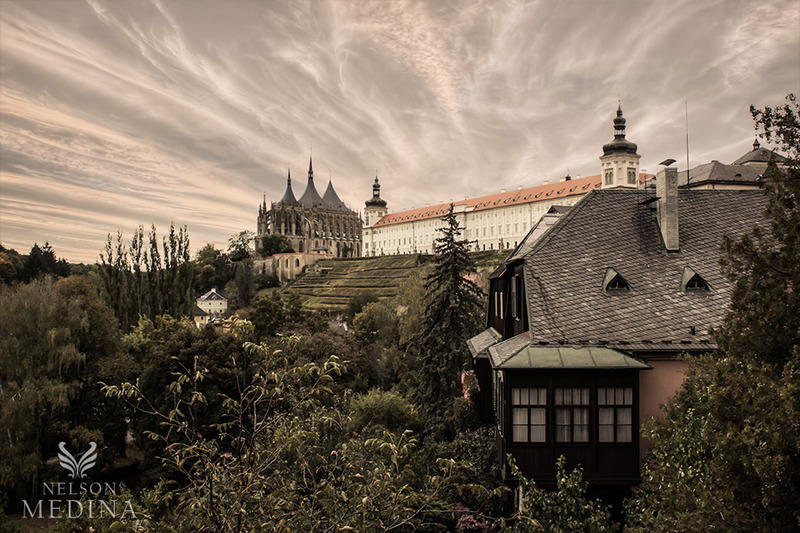 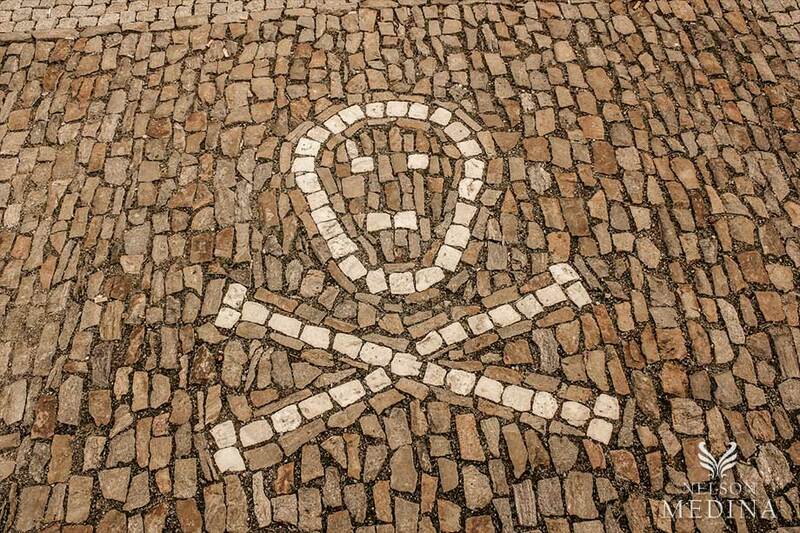 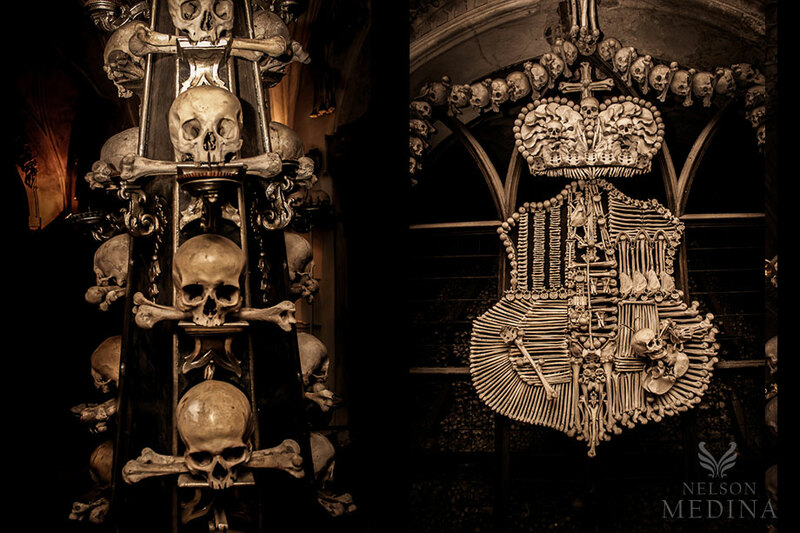 In the deep bowels of Kutna Hora there is a chapel, and underneath a basement that holds a macabre display. 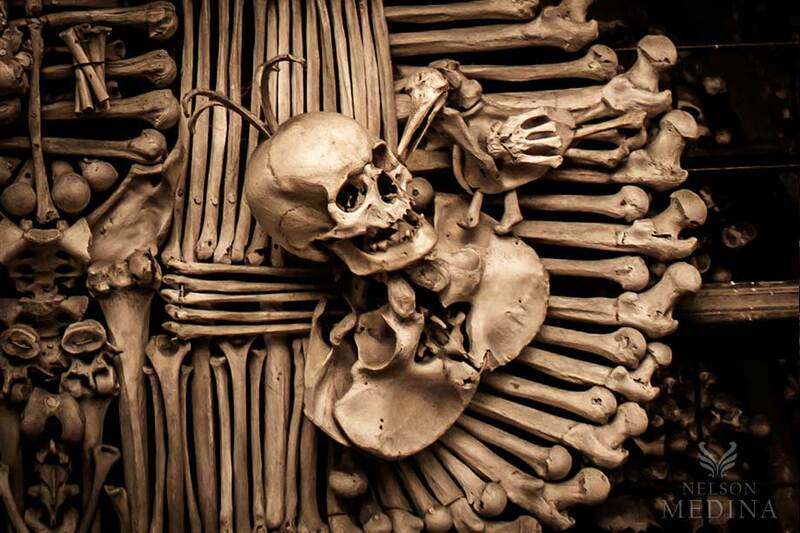 Thousands of corpses victims of the “Black Death” whose bones were used to build these amazing ornaments. 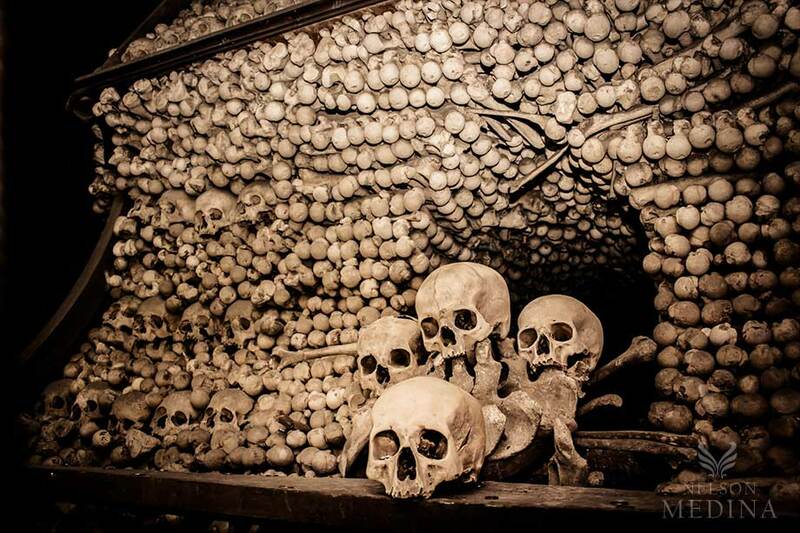 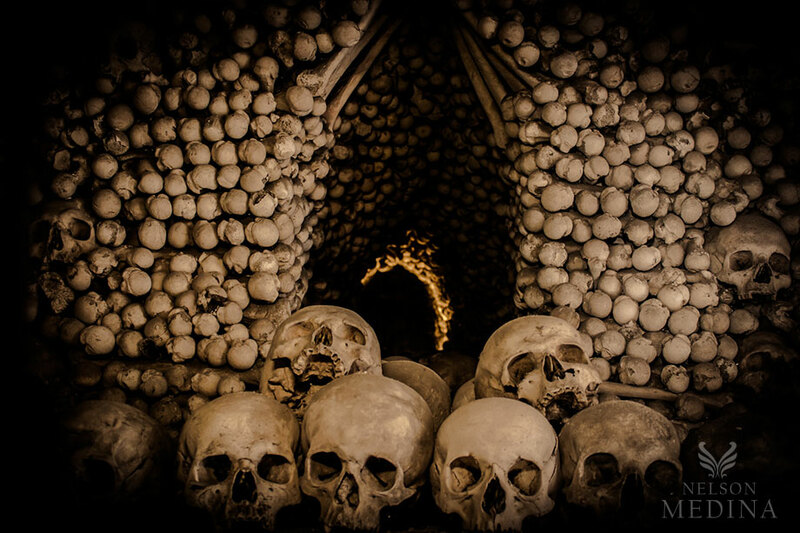 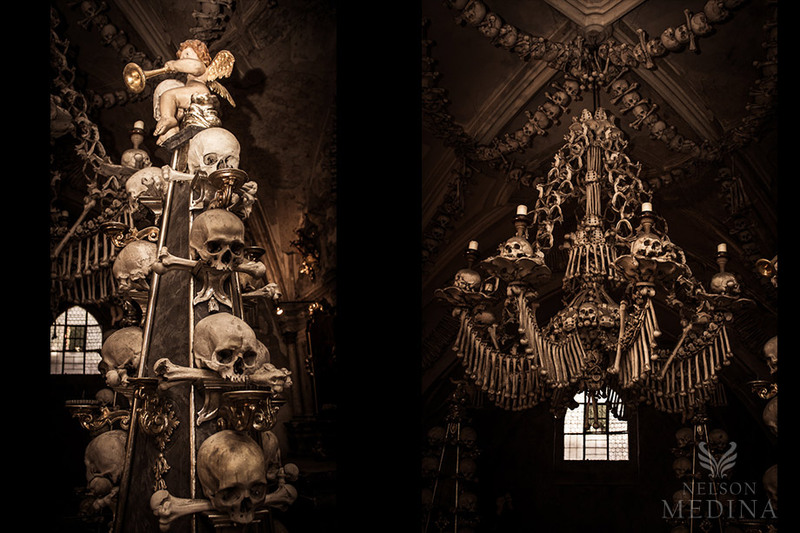 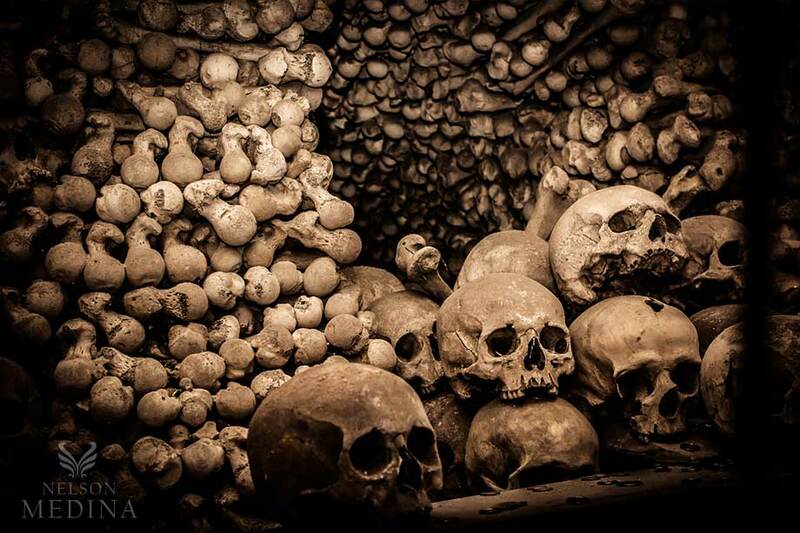 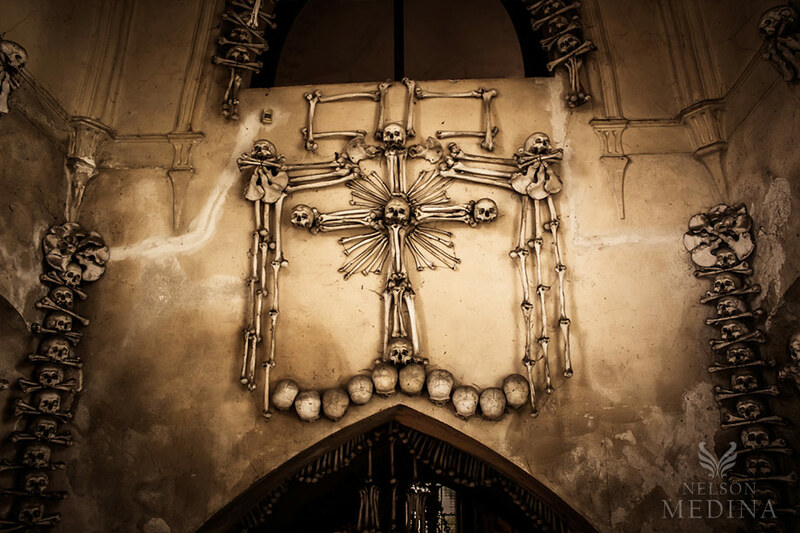 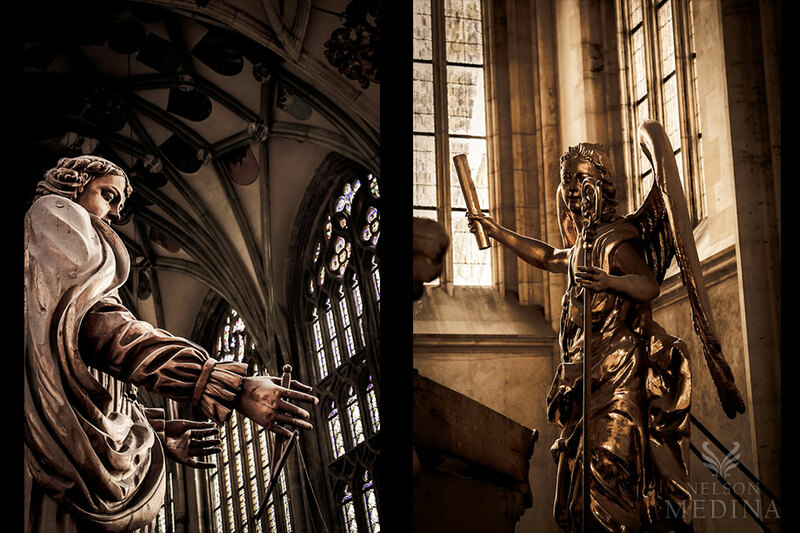 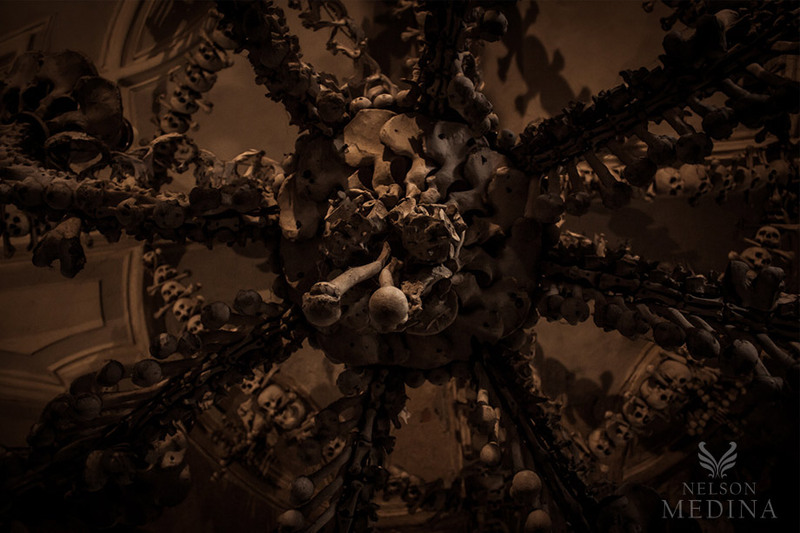 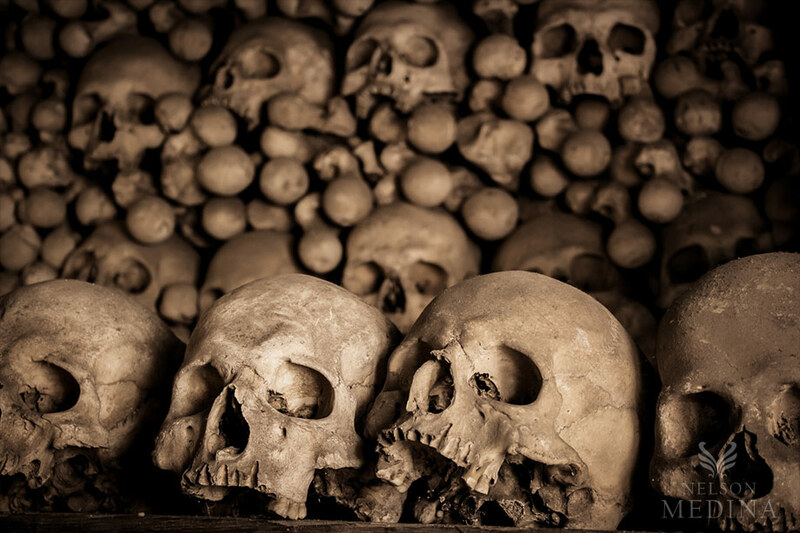 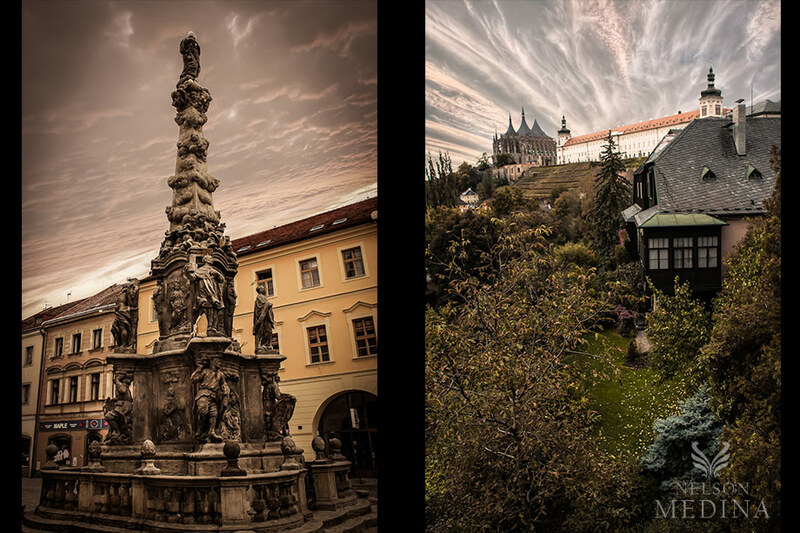 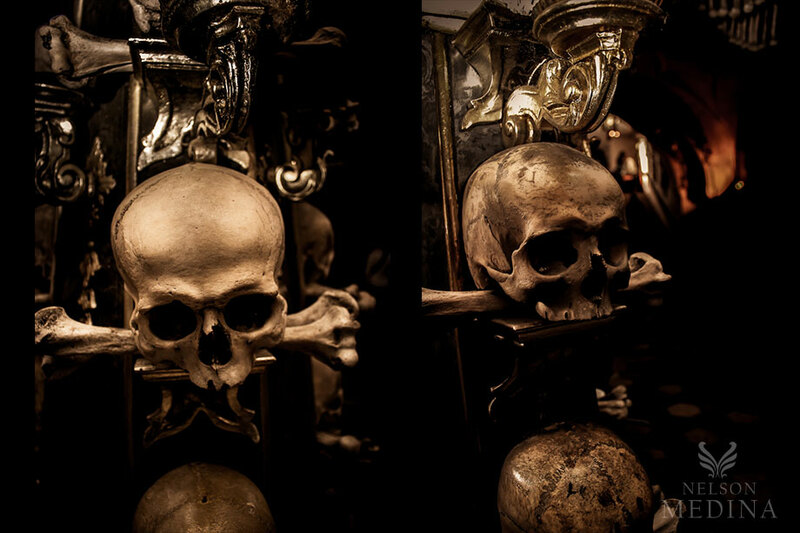 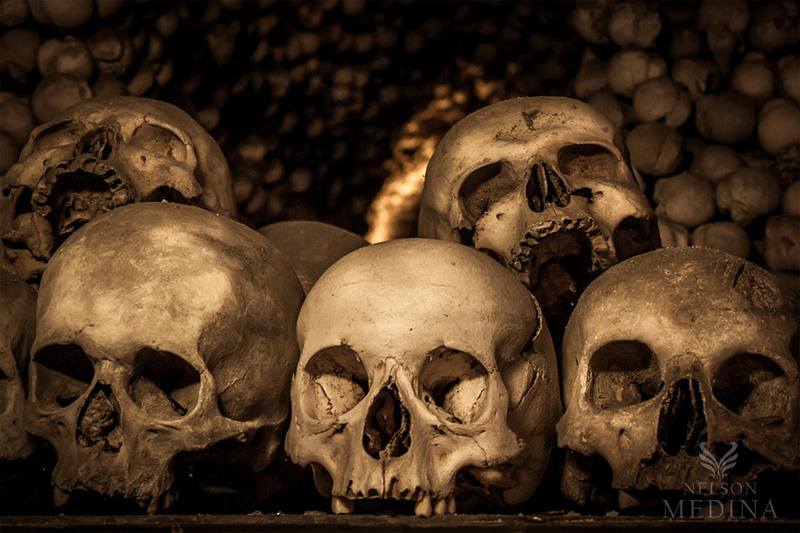 Immerse yourself in the Sedlec Ossuary.